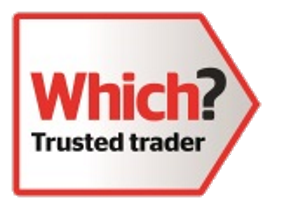 Clyde Windows & Construction are very proud to announce that we have achieved accreditation to be allowed onto the Government’s Trading Standards “Buy With Confidence" Scheme. This is a massive achievement. After many months of trading standards checking out all of our employees (Disclosure Scotland), sales tactics used along with products, contracts, prices charged and guarantees and also if they have had any serious complaints about the company in previous years of trading throughout Scotland. Obviously trading standards need to be 100% happy with every part of the company as below. 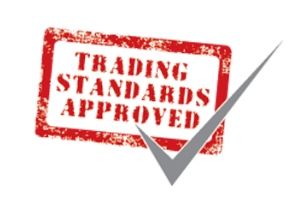 Trading standards say ‘Many local authorities operate approved trader schemes – Buy with Confidence is ours. It is the largest national approved trader scheme in the UK and aims to give consumers a reliable way of finding trustworthy local businesses which are subject to rigorous background checks and audits before they can be signed up’. 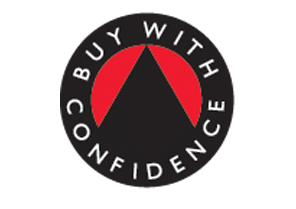 Buy with Confidence is run through the co-operation of a number of Trading Standards services. 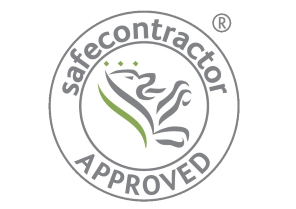 It is endorsed and approved by the Office of Fair Trading and is considered to be a ‘best practice’ scheme. 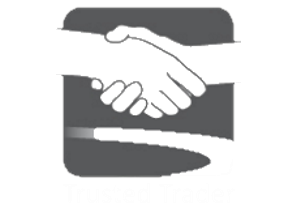 The Dundee Trusted Trader scheme has received national recognition from the Office of Fair Trading as a member of the Local Authority Assured Trader Scheme Network, which sets minimum standards for local authority good trader schemes.